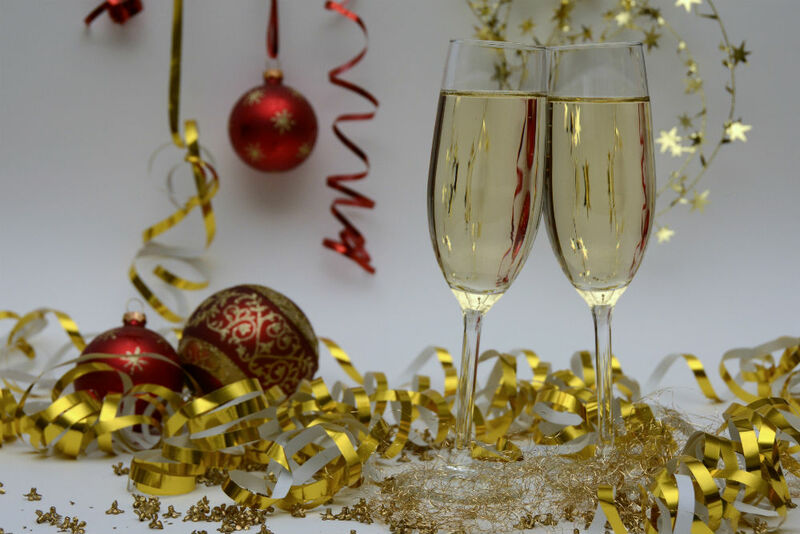 Cheers to the holiday season with Central Ohio SPJ on December 6! Join us for a Holiday Happy Hour Mix and Mingle at Gallerie Bar & Bistro at the Downtown Hilton in Short North. Nosh on light appetizers provided by the chapter. A cash-bar will be available for those who wish to imbibe. SPJ members and non-members are welcome! Click here to register on Eventbrite. When: Thursday, December 6 from 5:30 – 7:30 p.m.